Various organizations have come out with contradictory guidelines regarding breast cancer screening. The majority of women today are so confused about the need and benefit of screening that they have become passive and not engaged inprotecting their own health.According to Komen Foundation statistics; the continued decrease in women presenting for screening will likely result in the majority of eligible women not being screened for breast cancer in 2016. We are concerned that this trend of delaying or foregoing mammography will lead to increased mortality as more women will present with late stage and non-curable cancers. 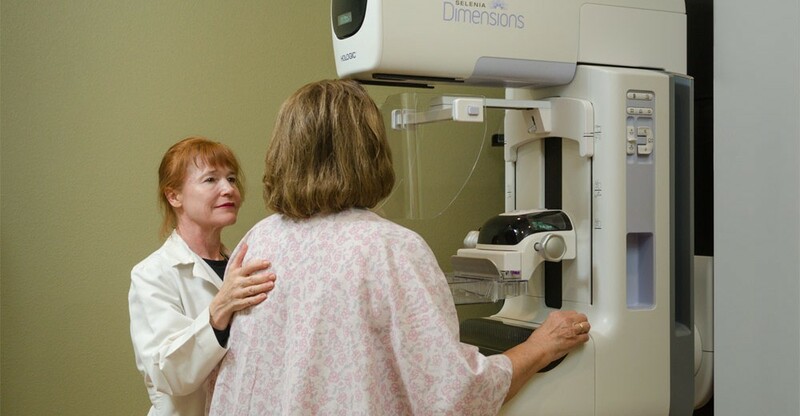 With its new breast cancer screening guidelines, the United States Preventive Services Task Force (USPSTF) is taking a significant step backwards for women’s health by ignoring the proven benefits of early detection through mammography. 30% reduction in call backs. 30% increase in the cancer detection rate. 30% of all Years of Life Lost to breast cancer occur in women in their 40s. In their myopic view of legacy studies in the recommendation of grades for mammography screening, the USPSTF weighed the benefits of screening for breast cancer against the possible harms. The primary benefit that USPSTF evaluated is reduction in deaths from the disease, which is significant and irrefutable. Partners Healthcare in Boston found that 71% of deaths from breast cancer occurred in women who did not get screening mammography. Published in Cancer online, September 9, 2013. The “harms” addressed by the USPSTF are focused on the anxiety caused by call-backs and “false-positive” exams. 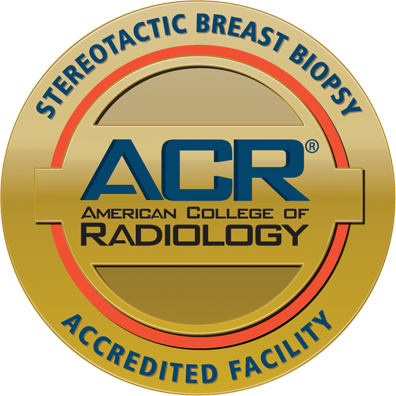 In the era of DBT or 3D Mammography, these call-backs have been reduced by 30% and those who do return for additional evaluation capture the benefit of a 30% improvement in detection of invasive cancers which are discovered at a smaller size, earlier stage, and more likely curable without disfigurement or lengthy combined modality therapies. The harm to our society is not the burden of screening but now an epidemic of undiagnosed cancers for the failure to be screened. We are also being told by panels and academicians that precision medicine and co-managed risk assessment and decision support will guide us in an era of patient-centered care. The truth is that risk based screening for breast cancer is invalid. Most cancers affect women whose only risk factor is their gender. 75% of breast cancers are spontaneous and provide no opportunity for clever risk analysis. Constraining mammography to those calculated to be at high risk has no scientific safety basis and will only add to the epidemic. We are also confronted with the concept of “over-diagnosis”. This is a silly term that marginalizes the importance of screening. We do struggle with determination of tumor biology and binning those cancers into clinically relevant versus irrelevant tumors, but we are becoming increasingly adept at adjusting the intensity of care to the biology of the cancer in full awareness of the impact to the span of a patient’s life. Yes, for some the indolent type of well-behaved in-situ carcinoma will have little bearing on a patient’s remaining health, but even this is not an over-diagnosis but rather an opportunity to adjust the individual patient’s care with chemo-prophylaxis or hormone modulation, or an opportunity for heightened surveillance. This is not “over-diagnosis” but intelligent care. The impact of cancer upon our society is harsh and becomes tragic when it occurs in younger patients. 20% of breast cancers occur in women aged 40-49, which accounts for 30% of all years of life lost to this disease. 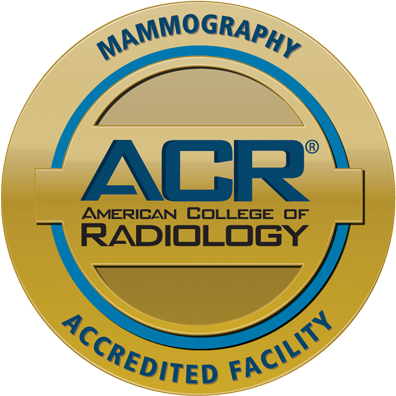 The evidence is clear, and major health organizations including the US Preventative Services Task Force, the American Cancer Society, the American Society of Breast Disease, the American Congress of Obstetricians and Gynecologists, the American College of Radiology, and the Society of Breast Imaging all agree that starting annual mammography at age 40 saves the most lives. With DBT, there is no reason to mandate a limited approach to breast cancer screening. Advances in medical imaging mean that, with today’s technology, more abnormalities are found early, fewer patients have to undergo follow-up screening, time and money are saved and needless worry can be avoided. Because we are interested in saving the greatest number of lives through annual screening, we will continue to support the simplicity of “Every Woman, Every Year, Age 40” as the best opportunity to find truly curable relevant disease. The women in our society need a simple and effective plan to follow toward protecting themselves from a late stage presentation of breast cancer. Chico Breast Care Center recognized as a Certified Quality Breast Center of Excellence for the 6th year in a row! 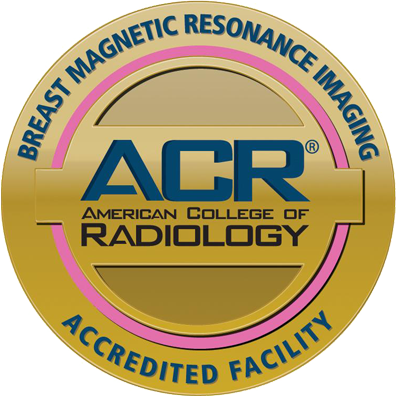 International Day of Radiology is Tuesday November 8th – spotlight on breast imaging advances!